Working out, sitting for long periods of time, tight hamstrings, and muscular/structural imbalances all contribute to tight hips. 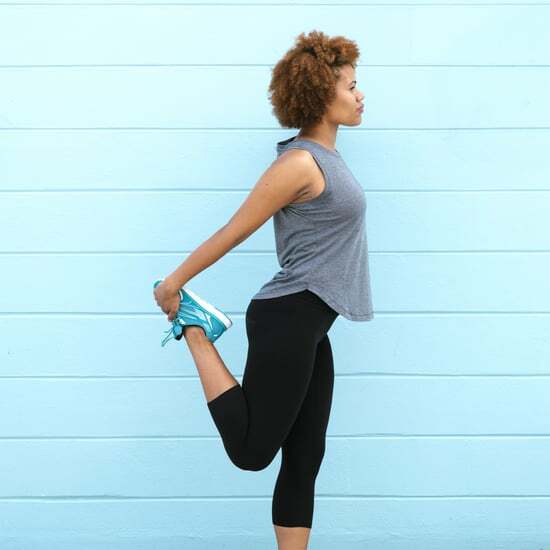 If you are one of the many people who have extremely tight hips or you're just looking to improve your hip mobility, these four moves can help loosen up your hips. These moves can be incorporated into your warmup and cooldown and should be done at least three times a week.